My grandson is a hunter. 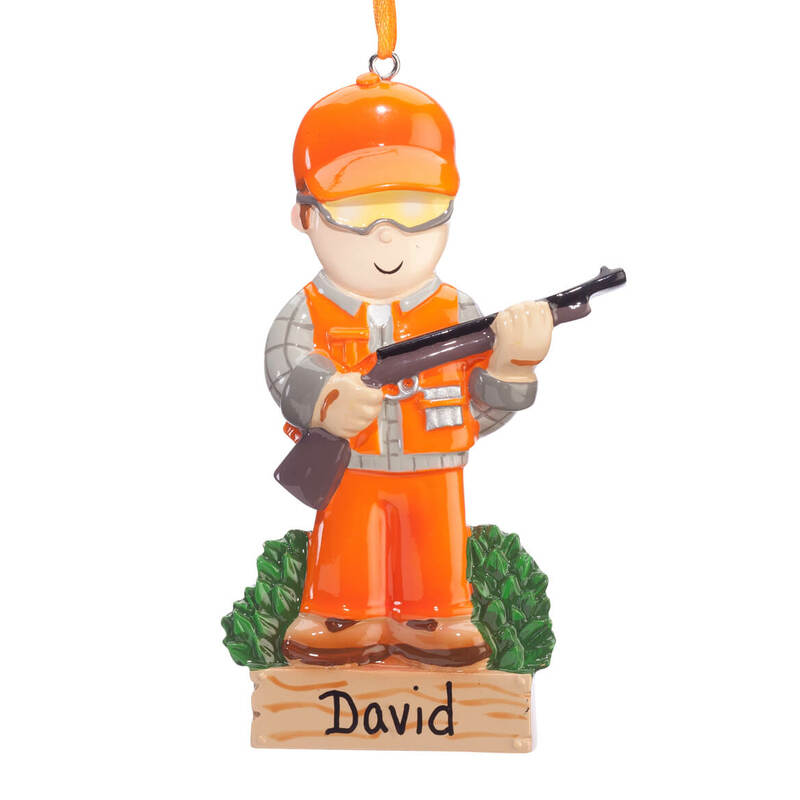 Dad went hunting for the 1st time, what a great representation! MY GRANDSON LOVE TO DEER HUNT AND HE WILL ENJOY THIS ONE. There is a hunter in the family!! They are so cute, and bright. 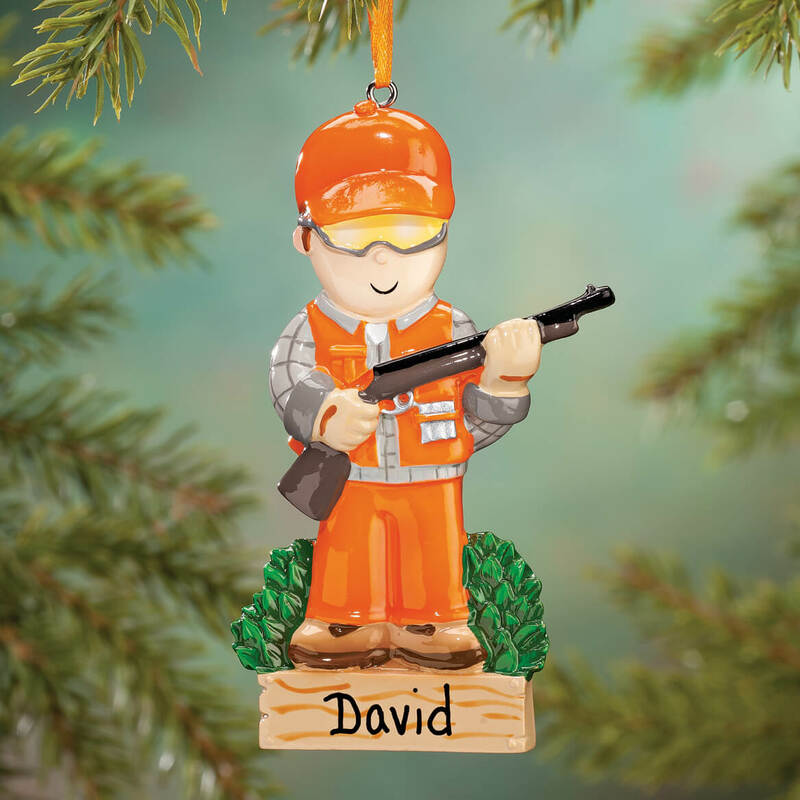 and there is a choice for just about every person on your list..
My nephew is a first year hunter and I bought this as a reminder of when he started hunting. My husband is a hunter and I know he will love this.